…It’s the last terrified gasp of a child drowning in a pool of its own sweet virgin blood! START WITH A FRESH MINECRAFT.JAR! 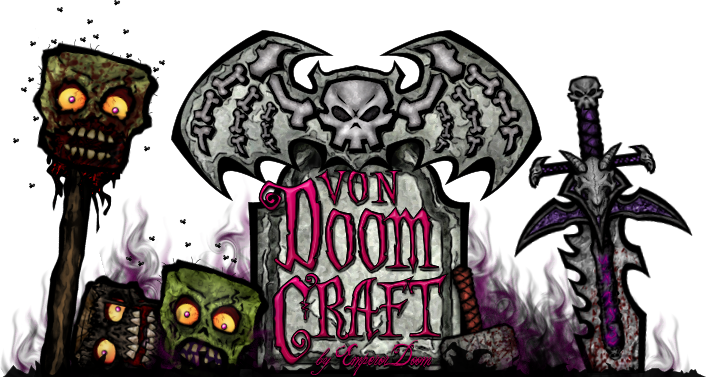 Place the vondoomCraft ZIP in your texturepacks folder. Click SETUP > ADD > and select the Optifine you downloaded. Click OK, and use Magic Launcher to launch Minecraft. 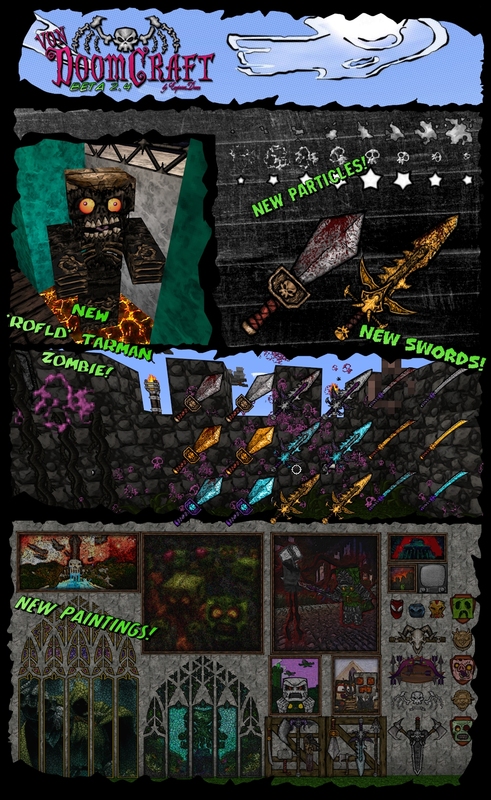 Choose vonDoomCraft from the ingame texture Packs menu!